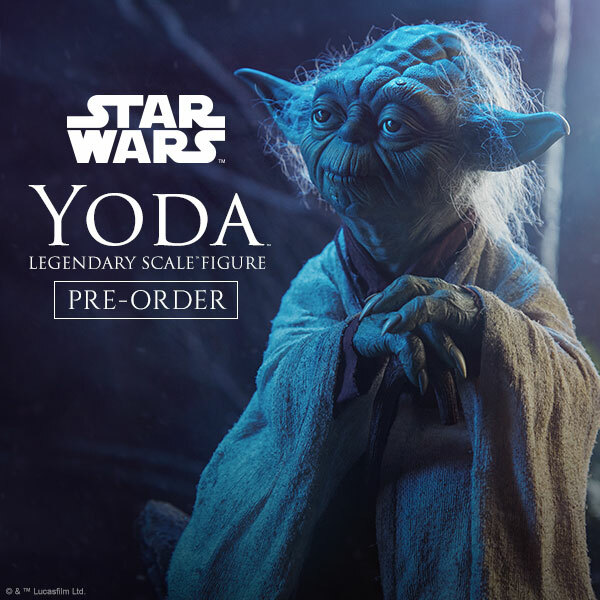 localgotal returns like a Jedi with his latest additions to the popular Concept Series lineup he’s created. 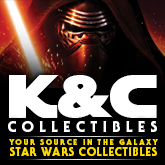 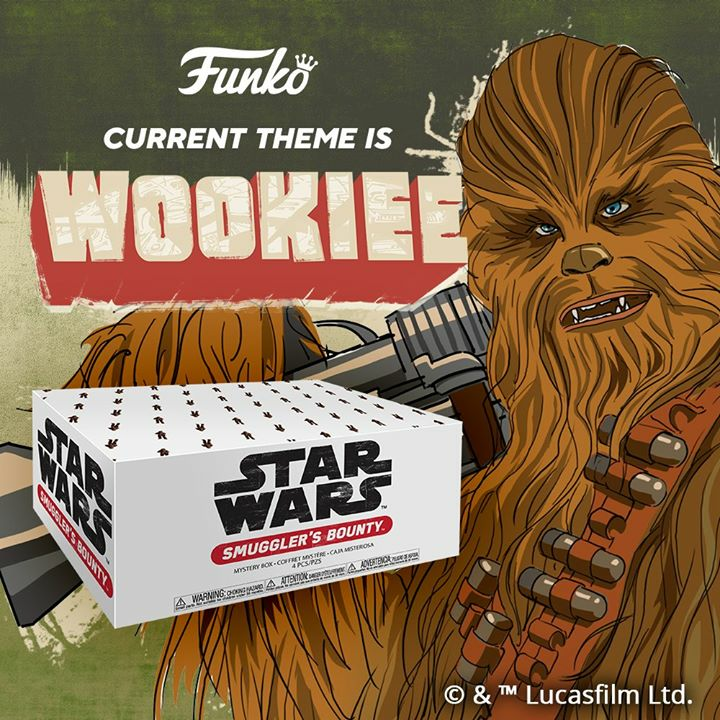 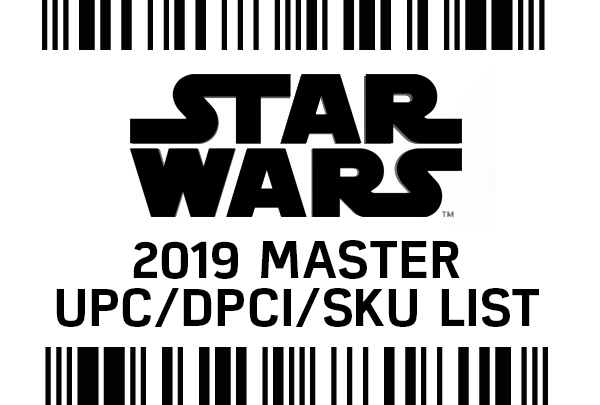 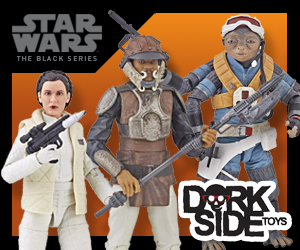 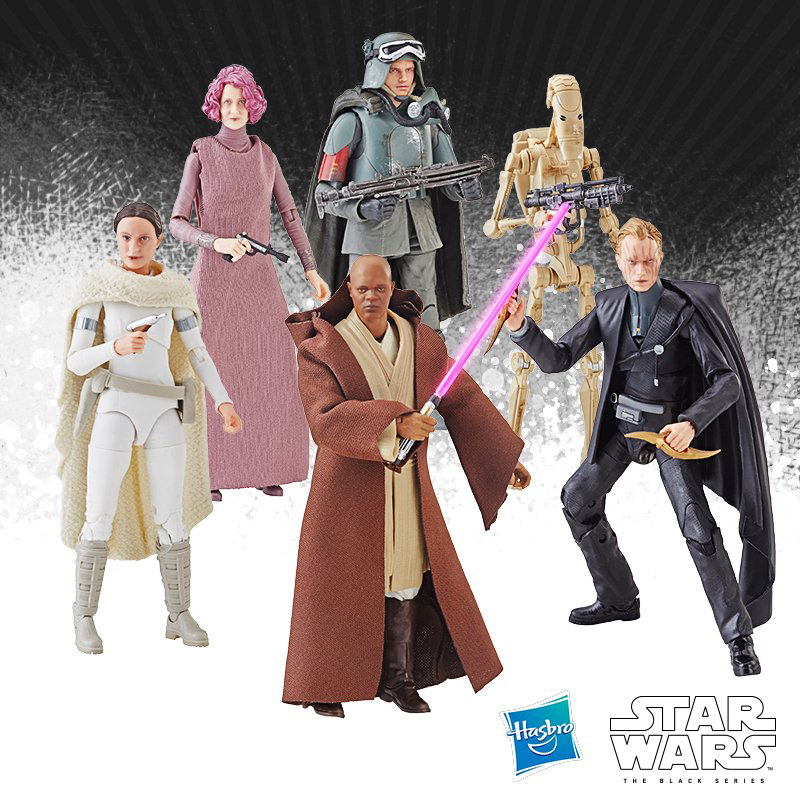 This update proposes 3 much-need inclusions to the popular (and preferred) Vintage Collection line of carded figures: The Emperor, Teebo and AT-ST Driver. 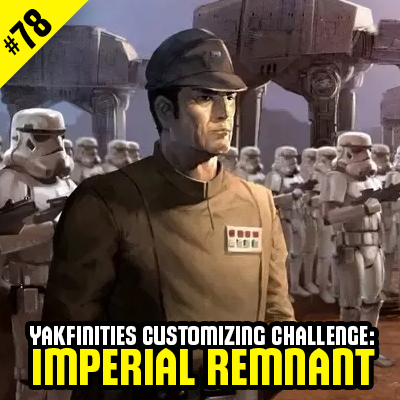 Check them out, enjoy the pics, and join in the discussion after the jump!